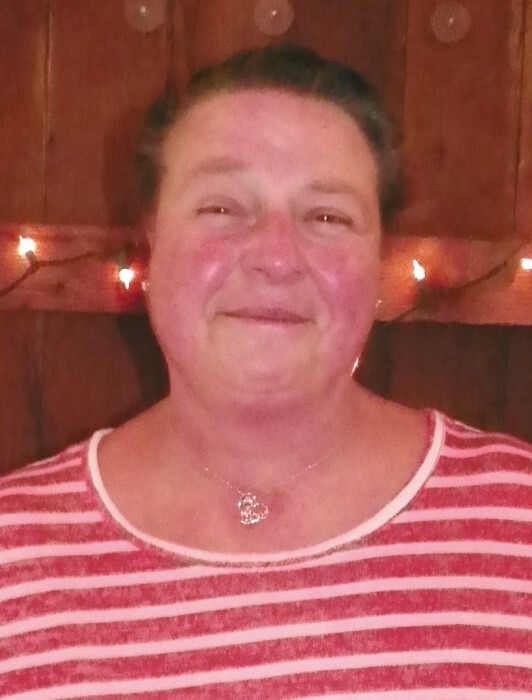 Charlene M. Grabau, age 55, of Preston, MN passed away Sunday January 20, 2019 at Mayo Clinic Hospital, St Marys Campus. She was born December 5, 1963 in Fillmore, County to Harold and Della (Frazer) VandeZande. She attended school in Lanesboro and Lewiston, MN. Charlene helped her parents until her marriage to Lyle Grabau on December 12, 1983 in Preston, MN. Charlene was a homemaker all her life, she enjoyed horseback riding when she was younger, was an avid doll collector and especially enjoyed taking care of her grandson, Brantley. Charlene is survived by her husband Lyle of Preston, MN, daughters; Cheyenne (Paul) Thompson of Harmony, MN and Shawnee Grabau of Preston, MN, 1 grandson Brantley and 4 siblings; Sharold Buchanan of Rushford, MN, Shirley (Ed) Smith of Greene, IA, Sharon (Art) Merkel of Rochester, MN and David (Karen) VandeZande of Chatfield, MN she is also survived by many nieces and nephews. She was preceded in death by her parents, 3 brothers, 2 sisters and 1 nephew. A celebration of life will be held in the basement of the Greenleafton Reformed Church at 1:00 P.M. on February 2, 2019.